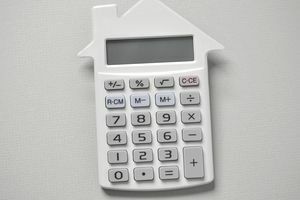 Check your math with the Loan Amortization Calculator spreadsheet. An amortization table can show you—month-by-month—exactly what happens with each payment. You can create amortization tables by hand, or use a free online calculator and spreadsheet to do the job for you.